1st October 2015 | filed under Aesthetic Treatments, Hair Loss, Surgical. “Why is this happening to me?” is a very real question that a lot of men ask themselves when they first start to notice that their hair has started to thin or recede. Despite being very common in a lot of men by the time they reach their late 20s, it’s still something that they feel extremely embarrassed and frustrated about. 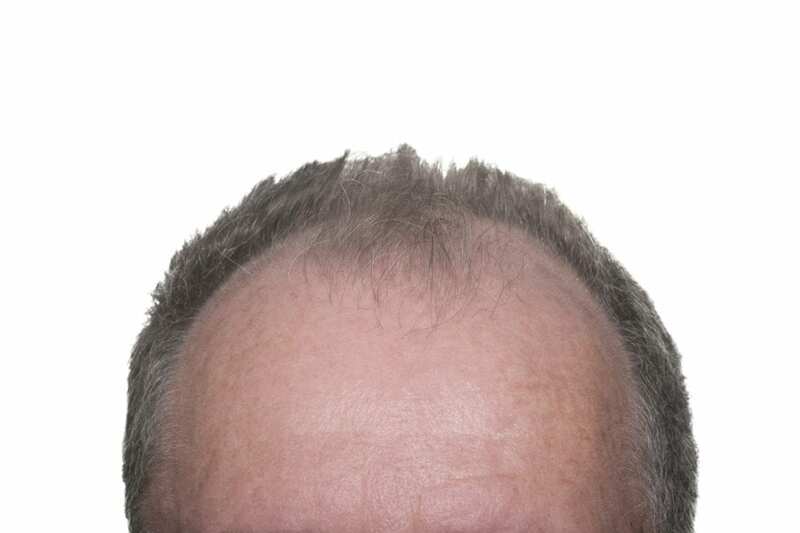 The term for this sudden loss of hair is referred to as ‘Male Pattern Baldness’ which is something that is widely used but not entirely understood. The reason for a lot of confusion surrounding the issue of male hair loss is the fact that there are so many different myths and old tales surrounding the subject. Many believe that using too much product in your hair can lead to hair loss. We can definitely reassure those hairspray and gel addicts that their hair is safe – well at least from the hair products. There is absolutely no scientific link between the chemicals in these and your hair falling out. Although most people know by now that baldness can happen at any age, this is still something that a lot of men still try to hold onto as they start to notice their hair disappearing. 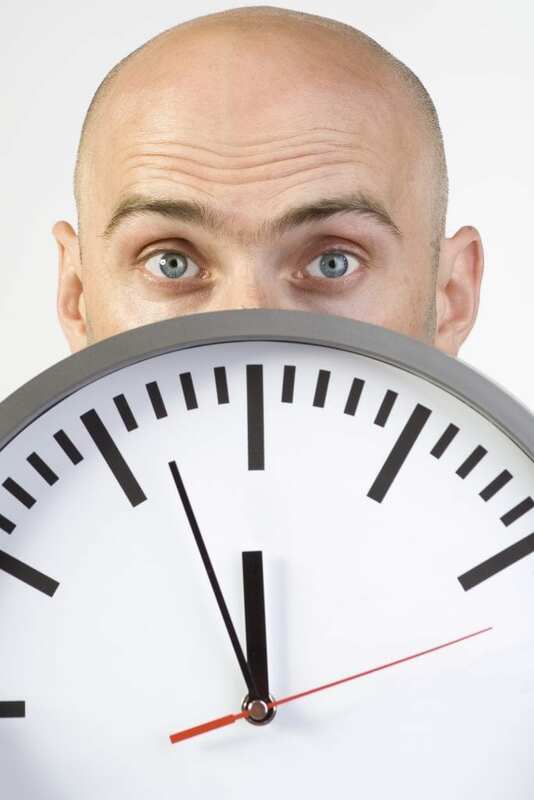 However, the reality is that it can hit a man as early as his late teens. Male pattern baldness isn’t age reliant and it can happen at any stage in life. In fact, it’s actually more common in men who are in their 20s and 30s. This is the most common baldness myth out there and the one that has an element of truth to it. The future of your hair actually depends on the genes from both sides of your family. You will actually have a mixture of both your mother and father’s genes, so it’s definitely not just your mother’s fault! Research actually shows that men who have a bald father are far more likely to suffer with male pattern baldness than those who don’t. Don’t rush to throw your hats away. There is absolutely no scientific proof that wearing hats causes anything more than a bad hair day. It doesn’t put strain on your hair follicles and it doesn’t cause them to fall out. You should wash them regularly, though, because dirty hats can actually leave you with a nasty scalp infection. If you would like to speak to a professional about getting treatment for your hair loss, please don’t hesitate to contact us. As a leading Botox clinic in Northern Ireland, we also specialise in a number of other surgical and none surgical procedures – including hair transplants. For more information, just give us a call on 01481 736699 and a member of our team will be happy to help.